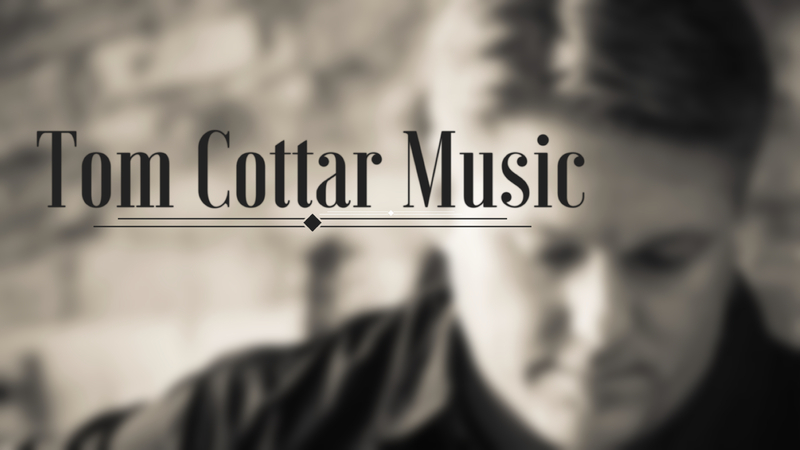 If you'd like to receive upcoming information about new CD's, recording projects, live performances, and other events I'm involved in, please subscribe to my mail list. One of the biggest joys I have is to be able to do life with the people I meet. To share stories and songs, and build lasting friendships along the way. I hope you'll come with me by signing up! If so, I'd like to say THANK YOU by sending a free gift. No strings attached.